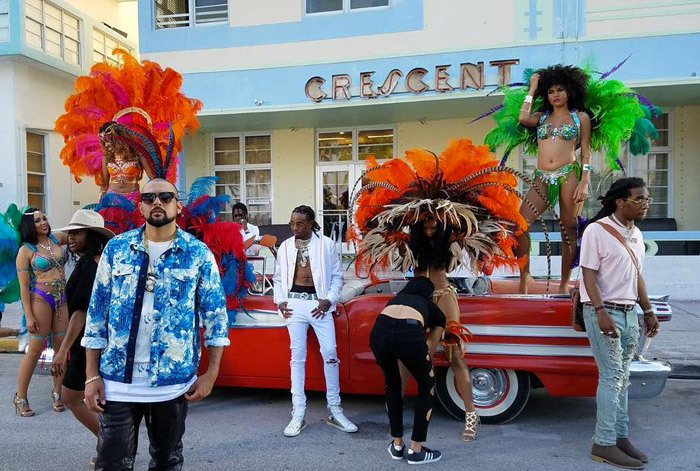 Sean Paul takes Miami by storm for his music video with popular rap group Migos. The artist made sure to have the summer locked with another crossover hit produced by Don Corleone. Watch It First Here!